Do you want to visit the capital of the United States where the seat of power is? 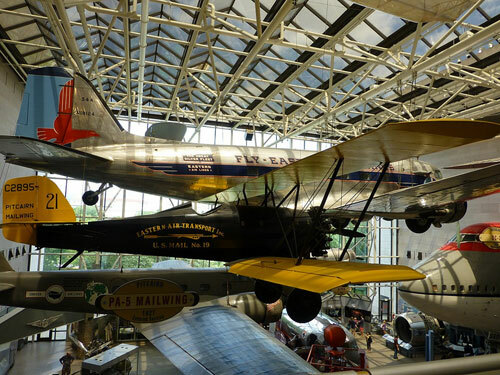 It has always been a dream for most Americans to set foot in the District of Columbia with its museums, monuments, historical sites and living history. Traveling by rental bus to the District of Columbia has never been this easy through charter bus rentals. The District of Columbia is the jewel of the East Coast. There are endless attractions to see and experience for young and old alike on a bus trip. That’s why it is a favorite go-to place for group travel. When traveling as a group, air travel has become quite expensive nowadays. The best way to see the historical landmarks and experience the famous destinations of the District of Columbia is to charter a bus. If you charter a bus to the District of Columbia, you get to your destination with ease and comfort and no hassle at all. 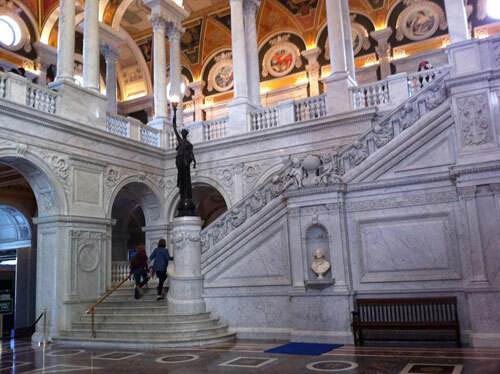 The following is a sampling of the must-see attractions in the District of Columbia. Do you know that getting a quote for a rental bus is easy? At Charter Bus America, you don’t have to wait days to get a price for your bus trip. You simply choose from among many options and we deliver a quote to you. We only offer the best to make your travel to the District of Columbia truly exciting and memorable. Whether you want to charter a bus with large storage capacity for a big group or charter a bus with all the amenities for a small group, we have just the one that fits your budget and needs. Rental bus travelers are in for a great time in the District of Columbia as they move from one tourist attraction to another while riding in the comforts of an air-conditioned bus with amenities such as clean cushioned seats, DVD players and so much more. Feel free to browse through our website where you can get all the information you need for your bus trip to the District of Columbia. We are more than happy to answer all your questions and concerns about your group charter bus rental. 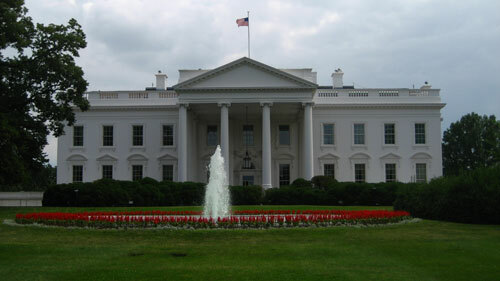 Just a tip, if you want to include a White House tour in your bus trip to the District of Columbia via charter bus rentals, book at least five months before your scheduled travel date. Good luck, have a safe trip and contact Charter Bus America today!